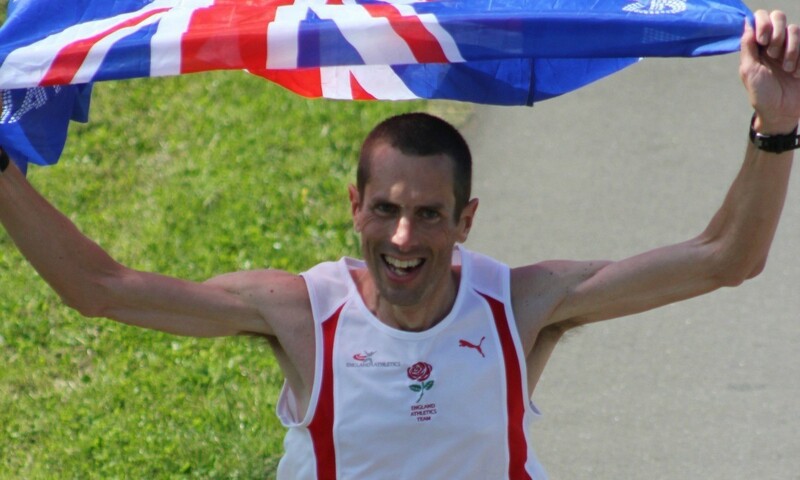 Less than three weeks after finishing as third Brit at the Virgin Money London Marathon and Steve Way made a return on the roads to clock a British 100km road best of 6:19:19 for victory at the National 100km in Kent. It was the Bournemouth athlete’s second outing over the distance and he took more than 20 minutes off his personal best at Gravesend’s Cyclopark venue, having last year gone to fifth on the UK all-time list with 6:40:14 at the Stockholm Ultra Marathon 100K. His original plan for the Celtic Plate event on Saturday had been to try and go under 6:30, a target he then adjusted to wanting to win without going flat-out following his marathon PB of 2:16:27 in London. But having felt good after the first lap the 39-year-old decided to go for the British road record, meaning just under 8 minute laps for the 48-lap 2080m course. “We went through the first lap as planned just under 8 minutes and after accessing the weather conditions, which were pretty good, and the hills I decided that the record attempt was on,” said Way. “I was making good use of the downhills which were coming out at 5:45m/m pace and my lap times started to tick over around 7 minutes 45. “The plan in my head was to try and hold on to sub-8 minute laps until lap 40 with just eight to go and then I would have enough time in the back to allow for any serious slowing in the last few. Craig Holgate finished behind his English team mate with 7:05:45 for second place, while Scotland’s Paul Giblin was third with 7:10:31. Overall there were a total of four Brits who ran within the team qualifying mark of 7:18 for the 100km World Championships in Doha on November 28. Welsh 24 hour specialist Jen Salter was victorious in the women’s event, clocking 8:24:53 for the win in a big personal best ahead of Sarah Perkins with 8:25:18 and Philippa Taylor with 8:31:28. In both the men’s and women’s events the Anglo Celtic Plate was won by England. In the 50km events, Phil Anthony won the men’s race in 2:58:06 while Valeria Sesto won the women’s in 3:36:43.